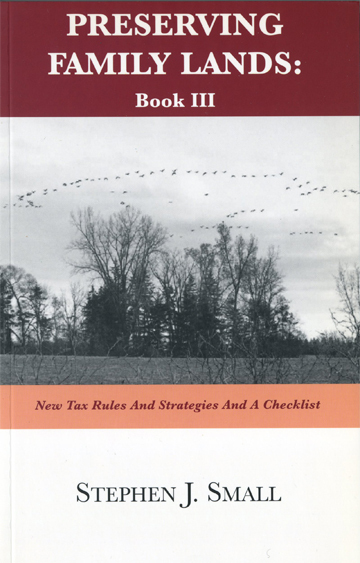 Book I is the introduction, the primer to conservation easements. 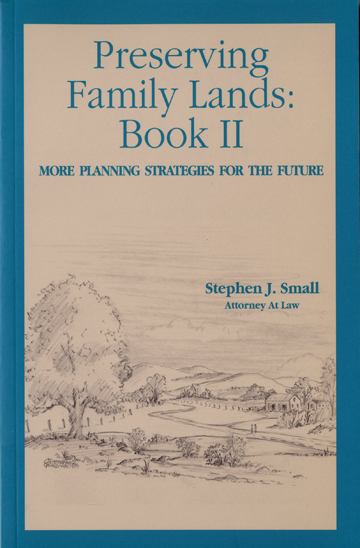 If conservation easements are new to you, or the subject is something you don’t know too much about, you should buy Book I. For an individual who wants to learn the fundamentals about conservation easements, I recommend Book I. If you read Book I and you like what you read, then you should read Book III. 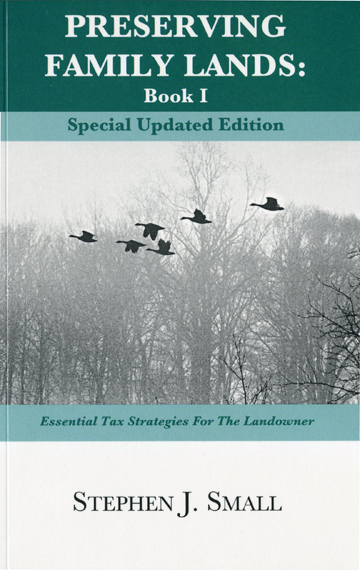 Be the first to review “Preserving Family Lands: Book I Essential Tax Strategies for the Landowner Special Updated Edition” Click here to cancel reply.